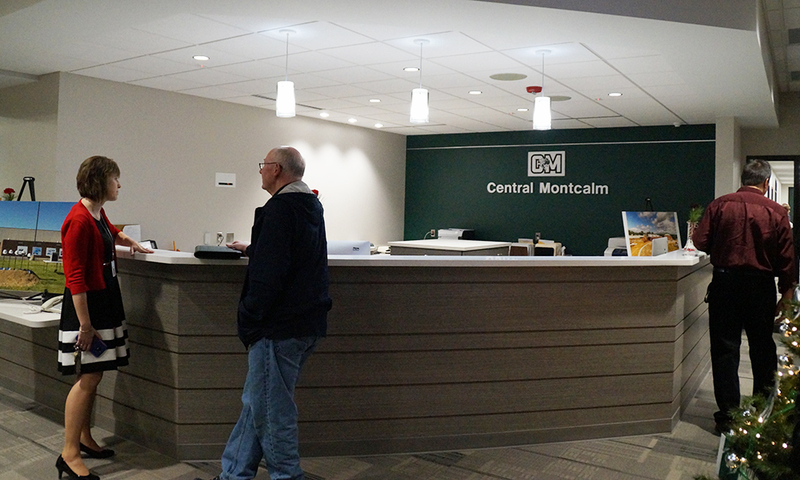 Central Montcalm Public Schools hosted an Open House on Monday, December 18, to show off the recently completed addition to the High School/Middle School. 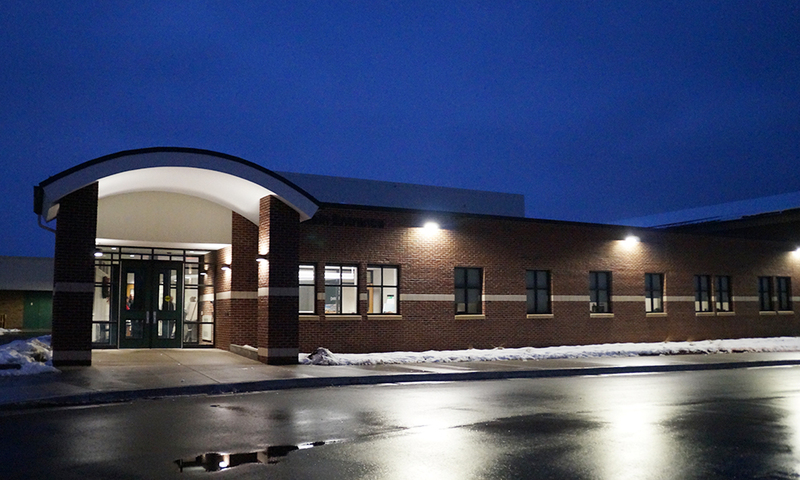 This addition now serves as the main entrance for the building. 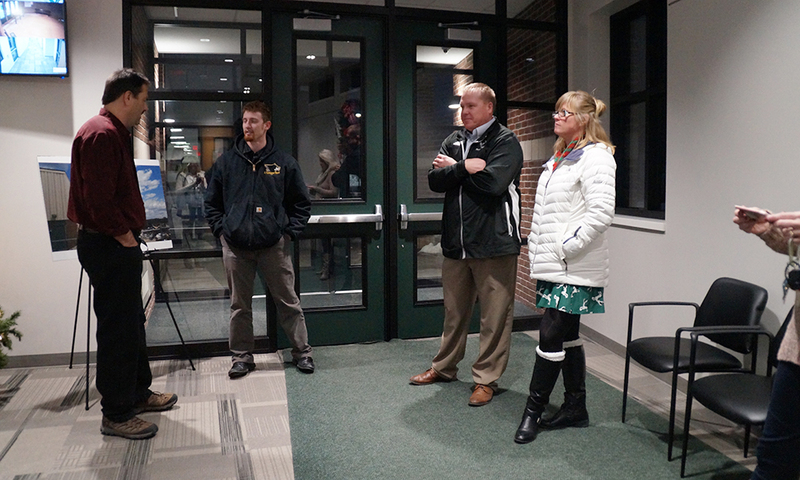 The addition, completed by Granger Construction, officially opened on December 11, with all students and visitors accessing the building utilizing the new secure entrance. 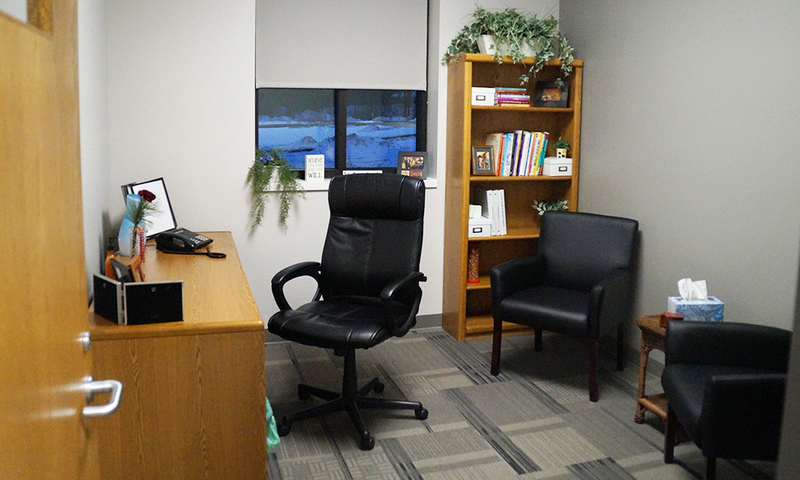 The new addition also features a reception area along with several offices and meeting spaces. 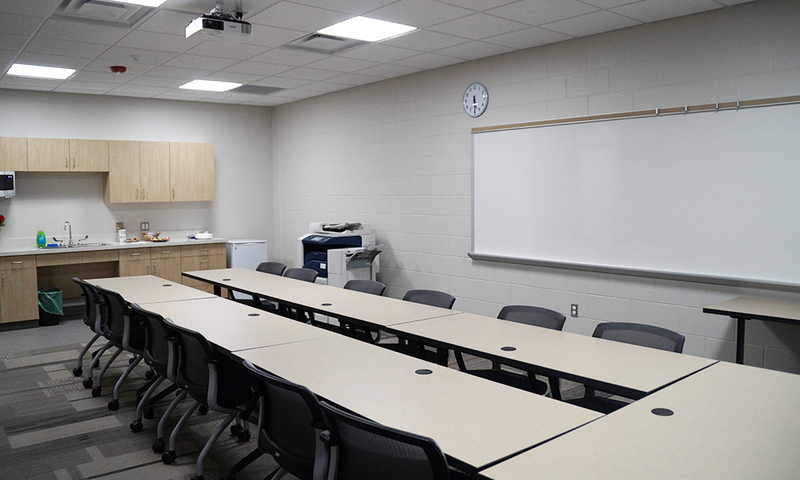 The new addition was the most prominent work completed as part of an $11.6 million bond passed by voters in August 2016 to fund improvements to school buildings, with a primary focus on improving student learning, safety and security and traffic flow. 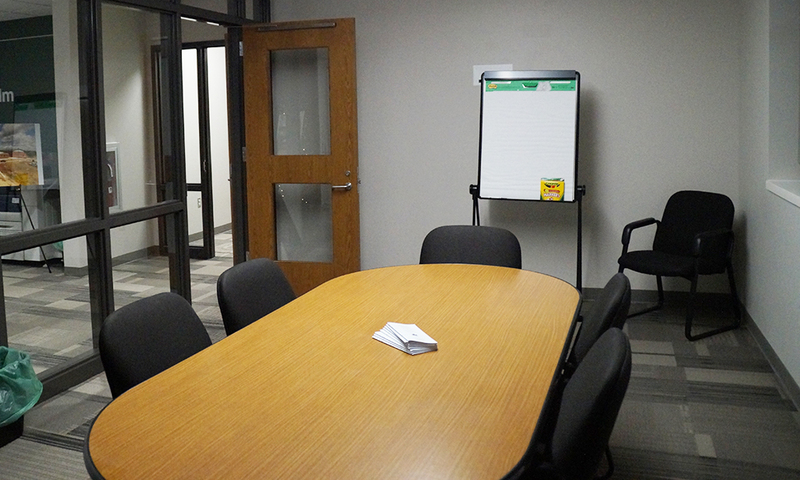 Other updates and renovations include a new secure vestibule at the Upper Elementary School, changes to the parent drop-off area and a new fenced-in playground area at the Lower Elementary School, a new team room/storage building near the football stadium, redesign of the music rooms and storage space at the HS/MS Building along with a new entrance/exit drive on the north side of the campus.